Providing a safe and secure environment is our primary concern. No expenses have been spared to build the safest of fences. Our fences have been constructed with the traditional timber posts and rails, or flexible top rail (Horserail), and Warratah mesh. 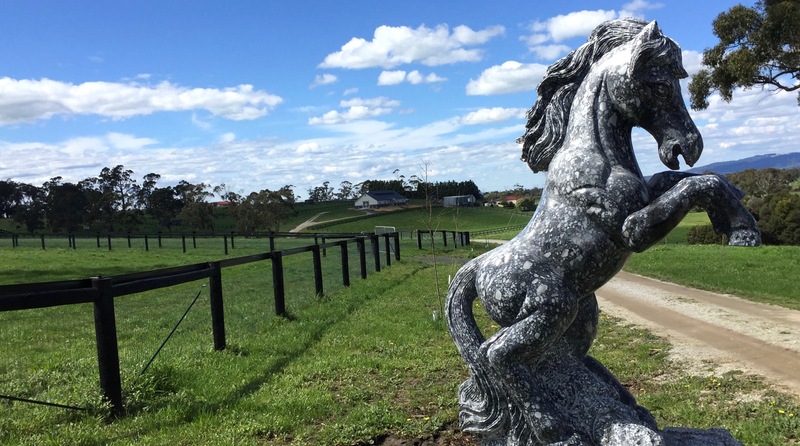 We also have new 5-foot tall-double-fencing paddocks – ideally suited for agisting stallions and colts. With safe fencing and shade from mature trees and shelter boxes, and a quiet peaceful environment, you will have peace of mind that your valuable investments are well cared for. As proud as we are of our safe fencing, and we are also very proud of the quality of our feed mixture. Designed by Jacqui, a qualified specialist anaesthetist, who has undertaken a course in equine nutrition, it is a specially formulated feed recipe, freshly made daily and nutritionally balanced. Your horses would thrive on this formula of freshly boiled barley, oats, various grains, and vitamin and mineral supplements. This scientifically balanced diet is supplemented with highest quality lucerne. Nutritious and plentiful foods are essential to ensure results, ie a fast turn around for your racehorse, so that it can return to do what it does best; and also good growth, bone and muscle development, in your broodmares and their progeny. Our aim is for your horse to leave our premises in an immaculate and splendid condition. Owner-operator Jacqui Sushames, who has a lifetime affinity with horses, believes that a positive feedback and happy experience is all that counts. With her husband, Tam Dieu, they have travelled to Ireland and Europe, specifically to visit the stables of Irish master trainer, Dermot Weld. 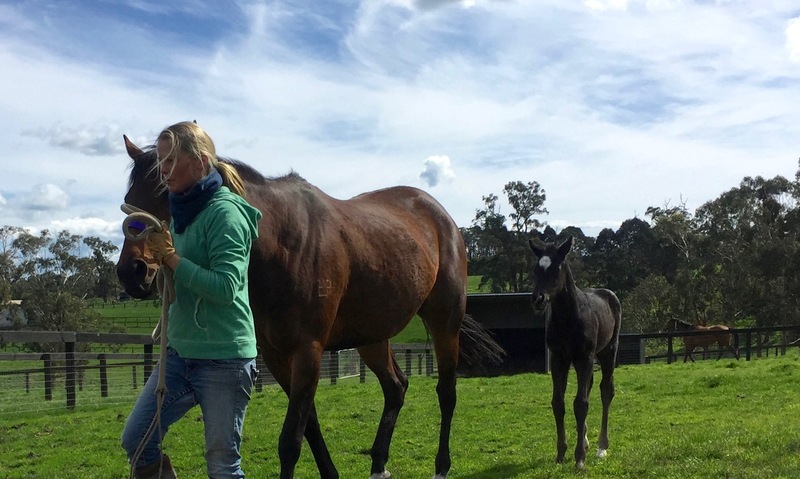 Jacqui is very striven to provide the top class thoroughbred care. She loves to chat and to build relationships with you, the clients. Being an easy drive on the freeway from the city, we encourage owners and trainers to visit and check in the progress of your horses.